TENCAP is an acronym for Tactical Exploitation of National Capabilities, a collection of programs that involve developing tactical (battlefield) applications out of reconnaissance satellite capabilities (which are normally thought of as strategic). (U) The purpose of the AF TENCAP program is to exploit the current and future potential of existing national, commercial, and civil space systems and national air-breathing systems, and to provide these capabilities to the warfighter as rapidly as possible. TENCAP provides situational awareness and decision-making assistance to the commander, while also providing intelligence preparation of the battlefield, targeting assistance, and threat location/avoidance tools to the tactical warfighter. TENCAP uses a rapid-prototyping capability to conduct operational concept demonstrations with prototypes in the field within two years. – Exploit existing National systems for the benefit of the tactical warfighter. – Educate the warfighter about National system capabilities through training, exercise participation and wargames. 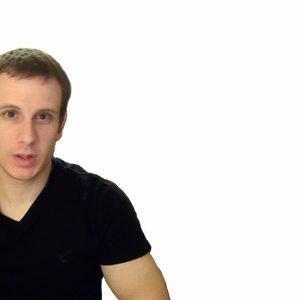 – Influence the development of future National systems to better meet the needs of the warfighter by advocating warfighter requirements to designers early in the design process for new systems. (U) An AF TENCAP success story, the education mission grew beyond the resources of the AF TENCAP cadre and was passed to the Space Warfare Center (SWC), along with $5M of AF TENCAP funding throughout the POM outyears. Today, the education mission is executed by the Operations Division (HQ SWC/DOT), bringing training courses from beginner to intensive advanced space system courses to the warfighter. (U) Moved from the Pentagon to HQ AFSPC in 1992, AF TENCAP was moved again to Falcon AFB CO in 1993 to stand up the SWC. Today the SWC is Executive Agent for AF TENCAP, although the Program Element Monitor function remains at SAF/AQS. 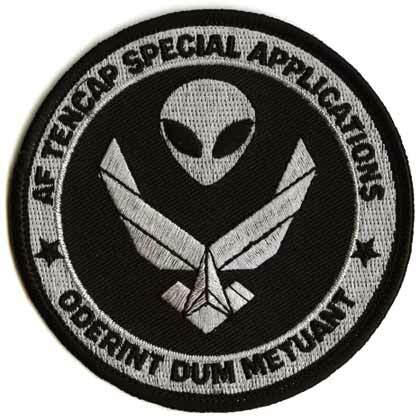 (U) An example of the AF TENCAP philosophy is the 11th Space Warning Squadron (11 SWS). The squadron had its beginning with an AF TENCAP project called Talon Shield. The Shield program was so successful that USCINCSPACE directed AFSPC to generate an operational capability. The 11 SWS was soon activated, providing worldwide theater missile warning information in a rapid manner. Today, the Shield program supports the 11 SWS and continues as an R&D facility separate from AF TENCAP with other funding. (U) Similarly, the 76th Space Operations Squadron (76 SOPS) had its beginnings as an AF TENCAP project. Due to high classification levels associated with National systems, warfighters in the field could not access the information in these systems. AF TENCAP developed the Forward Space Support Team (FSST) as a way to deploy individuals to the theaters with the knowledge and clearances required to exploit National systems information for the CINC staffs. This concept proved to be highly successful, leading to the establishment of the 76 SOPS. Now separate from AF TENCAP, the squadron continues to maintain a ready cadre of space experts, now referred to as Air Force Space Support Teams (AFSSTs), trained to deploy to the theater Joint Air Operations Center to support the Joint Forces Air Component Commander through the exploitation of space systems. This Table Is Classified For Official Use Only.